Data-Driven 3D Facial Animation systematically describes the important techniques developed over the last ten years or so. 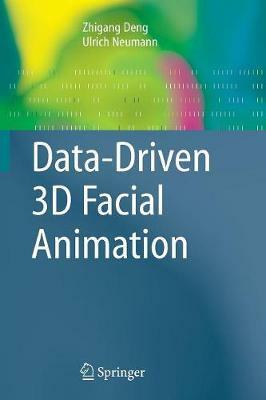 Although 3D facial animation is used more and more in the entertainment industries, to date there have been very few books that address the techniques involved. Comprehensive in scope, the book covers not only traditional lip-sync (speech animation), but also expressive facial motion, facial gestures, facial modeling, editing and sketching, and facial animation transferring. It provides an up-to-date reference source for academic research and for professionals working in the facial animation field.